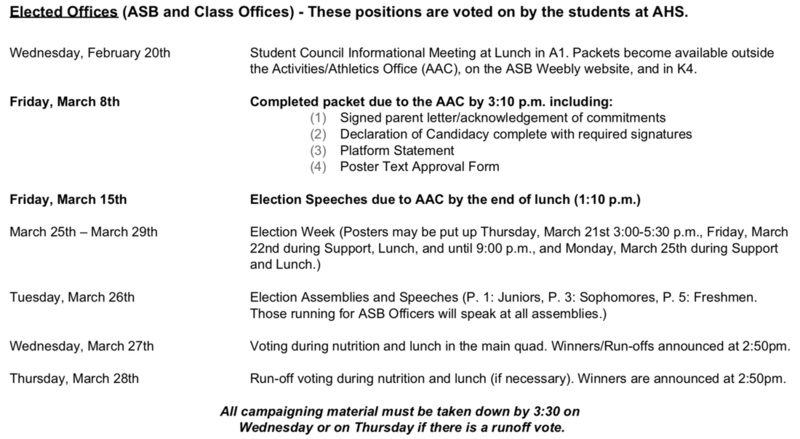 The packet for student council 2019-2020 is ready now!! Questions? Feel free to contact JOrdan ENoch at jordanenoch@aol.com or Ms. Rogers at krogers@lvusd.org!